Whenever I get to explore new areas for photo sessions, I have such a great time! 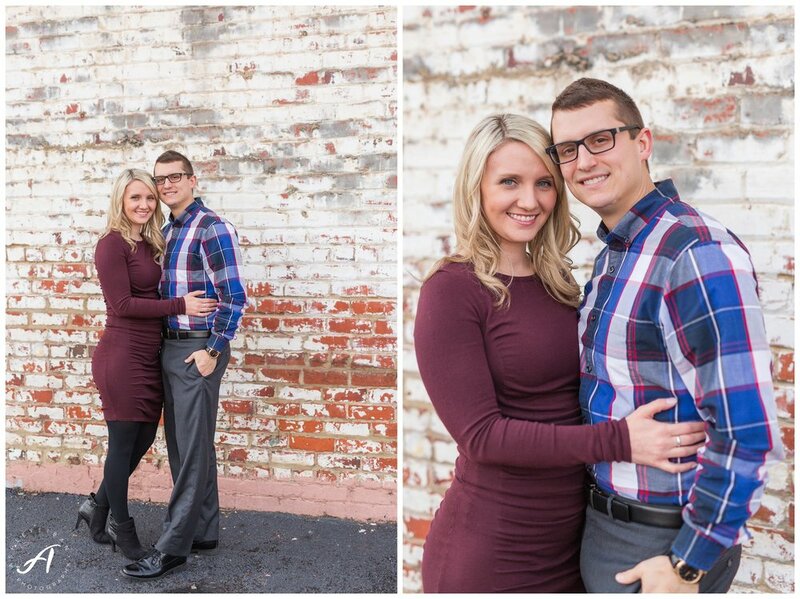 I was so excited to head to downtown Roanoke this week for Chris & Katie's engagement session! 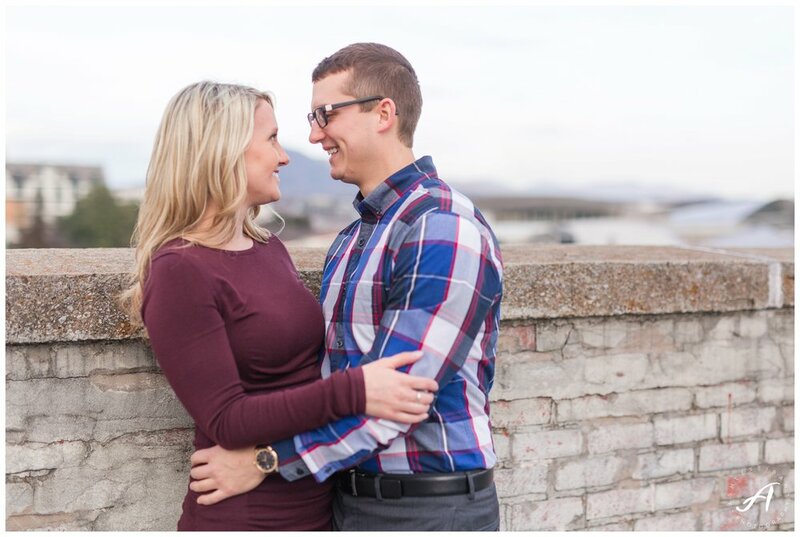 These two are so much fun and really had me laughing our entire time together! You know the couple that gets engaged on a glacier in Iceland is going to be amazing!! 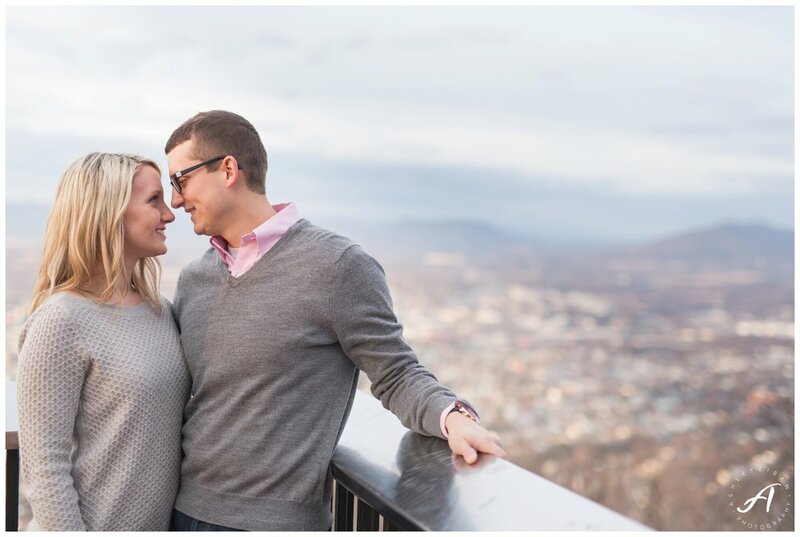 They live in the Roanoke area, so it was so awesome to see some of their favorite spots around town! 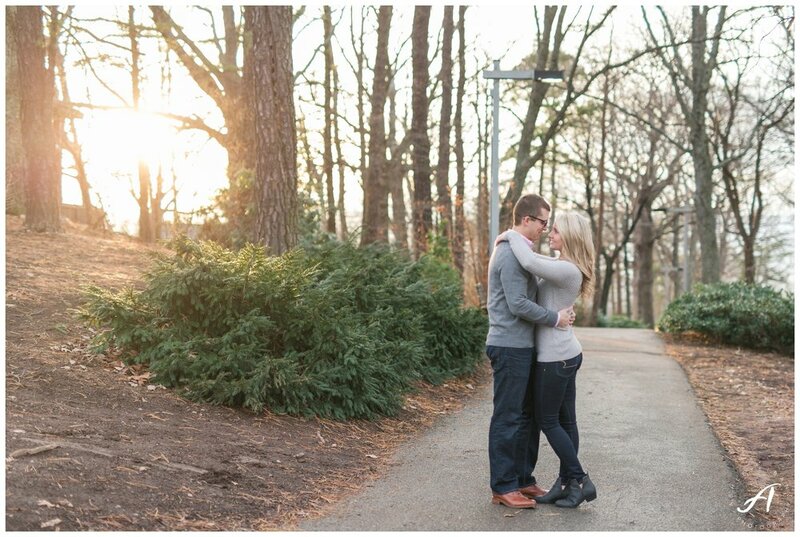 We started at the Mill Mountain Coffee shop- how every engagement session should start in my opinion! ;) We walked around downtown, there really are some of the coolest buildings and spots downtown. After walking all around downtown, we headed up to the Mill Mountain Star that overlooks all of Roanoke. Talk about a view! For some reason, I hadn't ever been up there- but I'm so glad they added this to the list!